With a booming ecommerce industry globally, SCM (Supply Chain Management) has taken a crucial role across the value chain. SCM is a very important knowledge area in Operations. 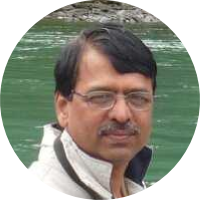 SCM draws heavily from the areas of operations management, logistics, procurement and information technology and strives for an integrated approach. 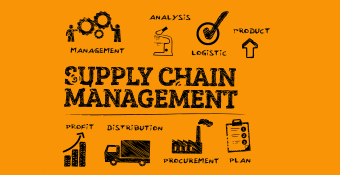 This Online training course on Supply Chain Management, is a comprehensive course delivered by a renowned management consultant and faculty at top b-schools. The course starts with an introduction to SCM and moves on to strategy, drivers, sourcing, procurement, metrics and more. It covers the pull-push strategy and the bull whip strategy and also introduces risk management in SCM and the role of IT in SCM. This course is ideal for Supply chain managers, operations executives, professionals in the procurement and sourcing divisions of organizations, ecommerce players, logistics managers, project managers and post graduate students interested in operations.